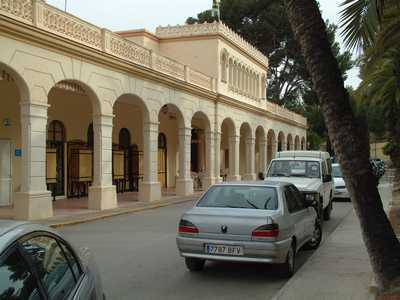 General information Fortuna Spa Baths in Murcia. The population density is 42 inhabitants per square kilometre. Resources: 4.739 hectares are dedicated to dry farming and 3.072 to irrigation. 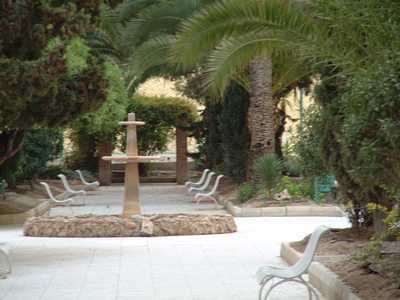 Fortuna is a spa town to the northeast of Murcia near the border of the province. 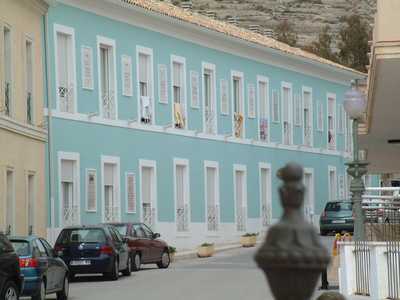 Famous for its hot springs which were greatly appreciated by the Romans, Fortuna is fast becoming popular once again as the town becomes an important centre for hydrotherapy, beauty treatments and other therapies associated with the natural hot mineral water. 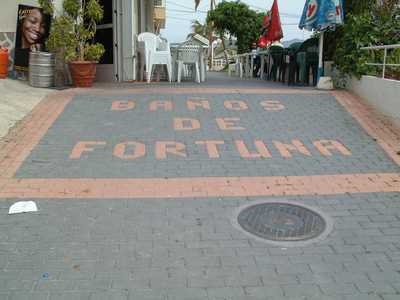 Fortuna is a typical Spanish town, as yet unexploited, with peaceful streets and a white church with a curious tower. For country lovers, to the south of Fortuna, there is a large lake, enclosed in a nature preservation area and surrounded by woods, ideal for walking or fishing. The village of Abanilla with a population of 7000 is a few kilometres west of Fortuna. Fortuna has a population of 6200. It is 45km to the coast from Fortuna. The City of Murcia is 18km away. San Javier airport is 38km from Fortuna, Alicante airport is 60km away. A new Internatioal Airport we are told to be the same size as Alicante, is due to open in 2007, just south of Murcia. 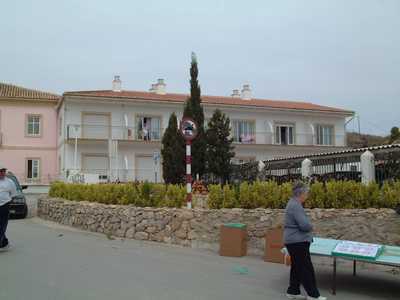 Altorreal Golf Club is 10km the other side of Murcia. Latest booking: 2 day's ago. Webmasters Bloggers RU interested in FURTHER site income?